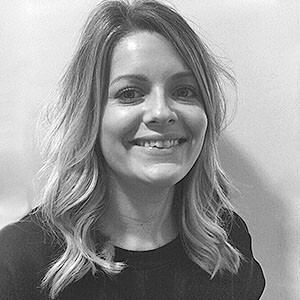 Leah has worked within the Hairdressing and Fashion industry for over 15 years, starting as a junior at Toni and Guy and working her way up to art director and then salon owner of Essensuals in Guildford at the young age of 24 she was one of the youngest salon owners . 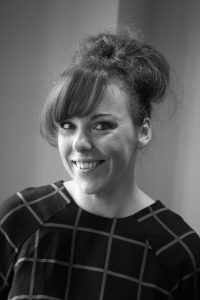 Leah has also worked along side Trevor Sorbie and managed a Gina Conway Aveda Salon in London. She is continually called upon to write articles for industry magazines showing how much knowledge the team really do have and why they have cut and styled hair for many different celebs over the years. 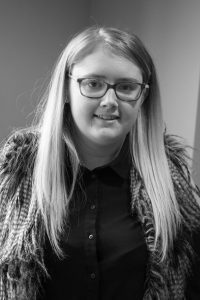 Leah has won and helped her team win numerous awards over the years as well as being qualified to the highest level of hairdressing ,business management and being an NVQ assessor . In June 2018 Leah became 3rd In the British Hair and Beauty Awards as Entrepreneur of the Year . Hayley has been in the industry for the last 4 years and is qualified to level 3 . She is extremely popular with our clients, especially in colour, which is where her passion lies. She has only been apart of Leah Durrant since 2015 but in that short time has excelled to be one of our busiest stylists and being Assitant Manager. 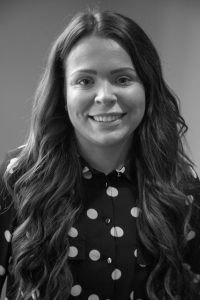 Hayley will make you feel a million dollars not only with a hairdressing skills but her customer service and charming personality you will want to come back time and time again . 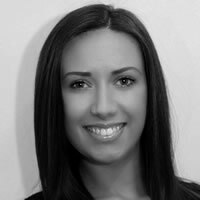 Charlie Gunner is our award winning senior stylist. 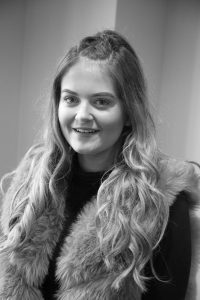 Charlie has her NVQ Level 3 in hairdressing and has been working in the industry for over 8 years. 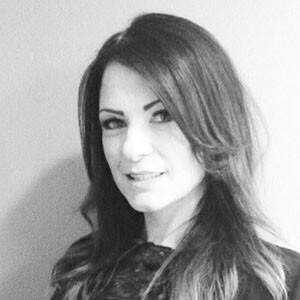 Charlie is our most booked stylist and this year all of her hard work paid off when she was recognised by The English Hair and Beauty Awards for Female Stylist of the Year 2014. Charlie is great at colour and without doubt is the best person for advice if you are looking for a dramatic change, her ombre is breathtaking. Charlie loves the trust that her clients put in her when they come to her and she is honoured to be part of the journey when someone changes their appearance. She is also our wedding stylist and has been an important part of many blushing brides’ days. 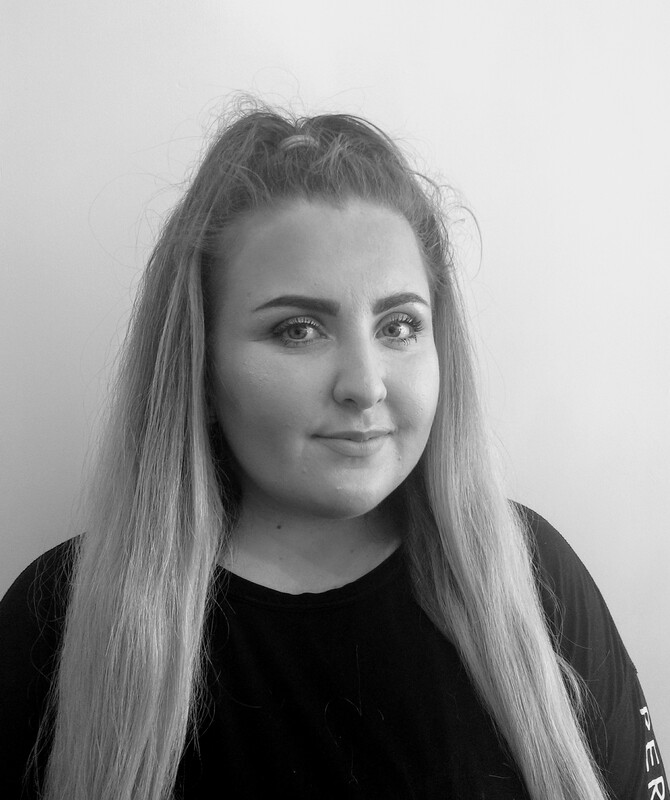 Qualified to NVQ level 3, Harley has 7 years experience in the industry with her colour work, bouncy blowdrys and hair extensions being her forte. She has the most bubbly and welcoming personality, which will make you feel at complete ease when you are in her hands. Kelly joined us after working in London. With her NVQ Level 3 and 14 years in the business, she has amassed quite a skill set. Her love is colour especially beautiful freehand balayage and ombre techniques. Kelly is definitely our fashionista as she has a real eye for the latest trends and what’s hot! Her colouring abilities are out of this world and are a testament to her time in the industry. Why not call today to book some time with Kelly and have a real professional in charge of your new look. Lauren was one of our first ever stylists at Leah Durrant. She was with us for 4 years before leaving to travel the world and then becoming a full time mum. In 2017, we were delighted to ave her back with us every Saturday. Lauren has been hairdressing for over 13 years . Originally qualifying at Toni & Guy. She most enjoys doing wedding and hair ups, big bouncy blowdry’s and restyles as she loves a challenge ! Rebecca is qualified to NVQ level 3. She is one of our newest members of staff but we feel like she has been with us since day one and we know you we feel the same about her too . Rebecca enjoys doing hair extensions, and hair ups for parties or weddings. She also particularly enjoys her creative colour work. She is a rare gem as she does all hairstyling , colouring , extensions and Gents cuts. 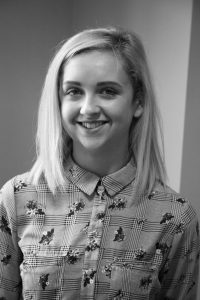 Amy is currently working to through her NVQ level 2 to be our next future stylist. She is always looking for models to help her train and learn so please get in touch if you are interested. We do all our training in house as that way we believe they will receive the very best through our high standards and one on one training. Lizzie has been with us since 2017 . She is extremely creative, and is currently studying Level 2 Beauty Therapy at college. She also helps at our Beauty Re:treat on reception and is our makeup artist . She is experienced in bridal make up, proms, and even the scariest Halloween make up you have seen!! 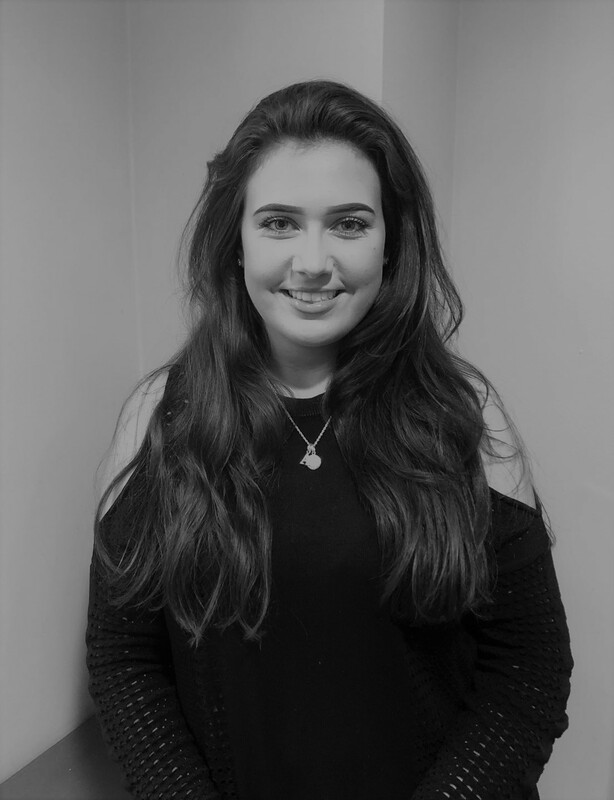 Catherine has been with us since 2017 and is currently studying business studies at college. She is a hard worker and has an amazing head massage technique, which will leave you feeling completely and utterly relaxed after your shampoo.